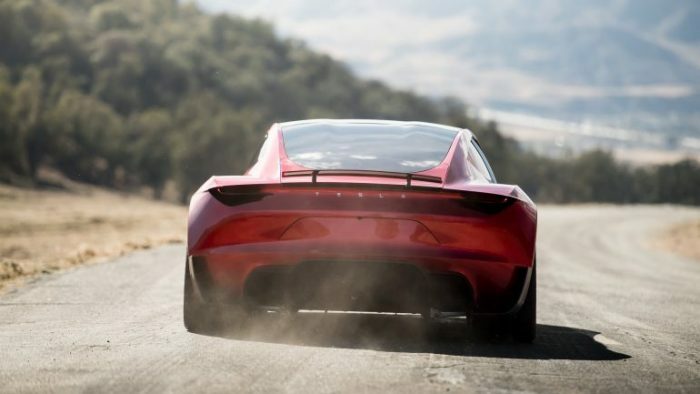 In the middle of October last year Elon Musk presented the electric hypercar Tesla Roadster with a removable roof, the acceleration time to 60 mph in 1.9 seconds, maximum speed of 248 mph, battery for 200 kWh, power reserve of 621 miles and a price tag of $ 200 thousand. This parameters looks very impressive, but there were people who were interested in the design of a removable roof. 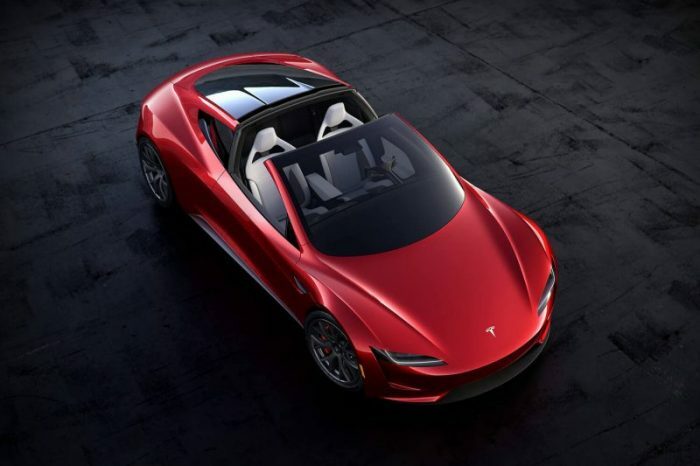 In the description of electric car on the official website it is literally said “a light removable glass roof can be removed into the trunk to get a ride in the open air in the style of a cabriolet”. 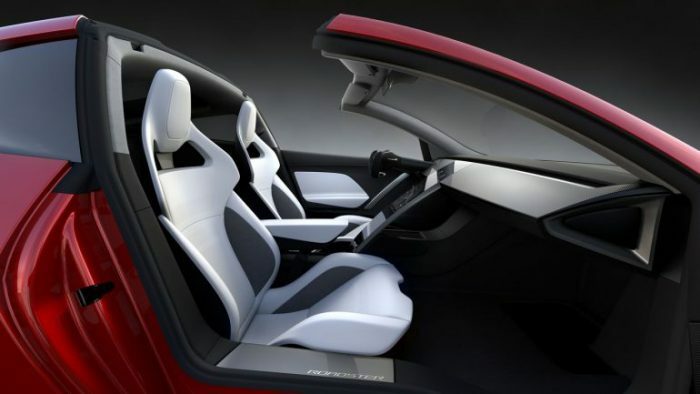 Based on this phrase, as well as photographs of the model, which clearly shows a pair of grooves on the arc of security behind the front seats, many concluded that the roof would have to be removed and installed manually. 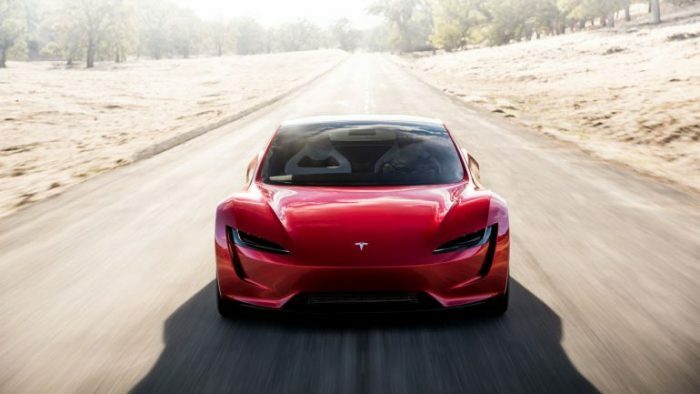 Someone thought that manual operations for an electric car costing $ 200 – $ 250 thousand – that’s too much, but someone just decided to clarify Elon Musk, in which format will be released Tesla Roadster – Targa Top (manual mode) or Hard Top Convertible (automatic mode), in which the roof will be controlled by a separate mechanism, and the driver will have to press a button in the cabin to remove it into the trunk or return it to its place. 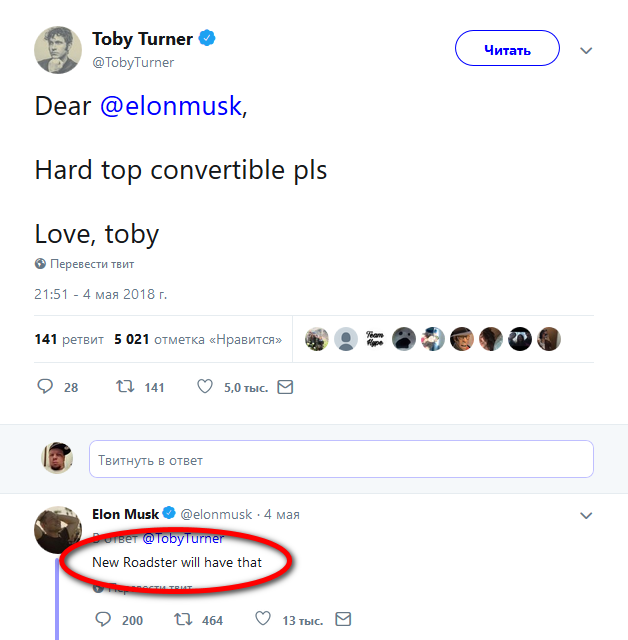 This raises several questions at once. 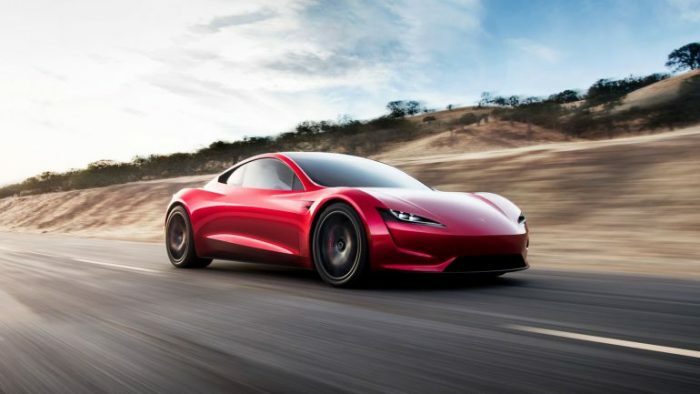 Whether this option will be included in the standard equipment or for it will need to be paid separately, exactly how the mechanism will work, since according to the presented prototype this isn’t clear, etc. 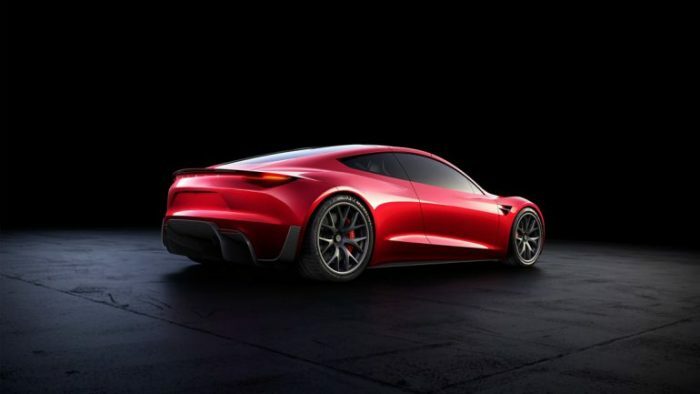 Recall that an unambiguous answer to this question will not be received until 2020, when the mass production of Tesla Roadster should start. 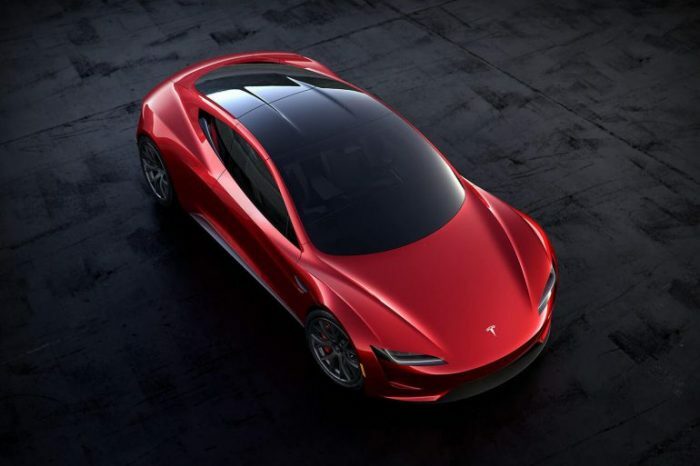 The application for the model can be left with a deposit of $ 50 thousand, the first thousand copies will be released in the limited version of Founder’s Series for $ 250 thousand, the base cost of the model will be $ 200 thousand. ← Previous Story25 Photos That Show Dad’s Hard Life!